AIR Amsterdam is one of the leading clubs in the Dutch capital and as the whole world is about to descend upon it during ADE, they have lined-up a selection of parties, with Pete Tong, Defected in the House and Strictly Rhythm already confirmed. Now the club has recently revealed more events. 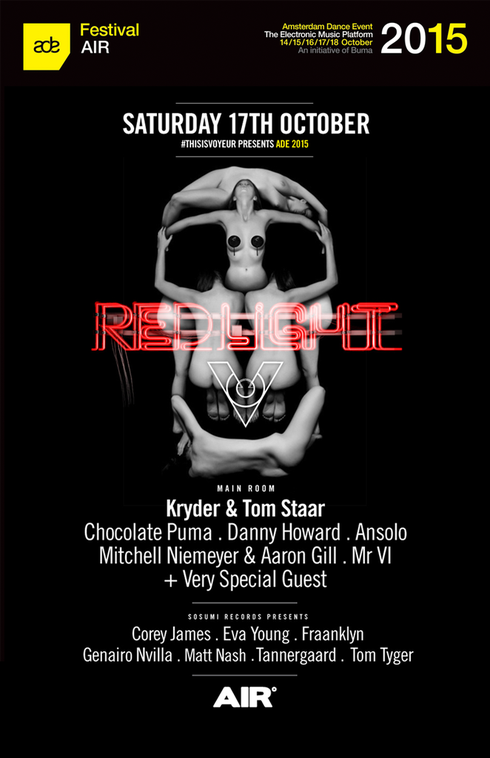 The first is Saturday 17 October with Redlight featuring Kryder and Tom Staar, Chocolate Puma, Danny Howard, Ansolo and a special guest, whilst Sosumi Records take over AIR2 with Corey James and Eva Young and more. Whether it’s playing in front of clubbers in Ibiza, making tracks in the studio, introducing new music through his radio show or delivering releases on his free new label Sosumi Records (who take over room two), Kryder has being doing well. 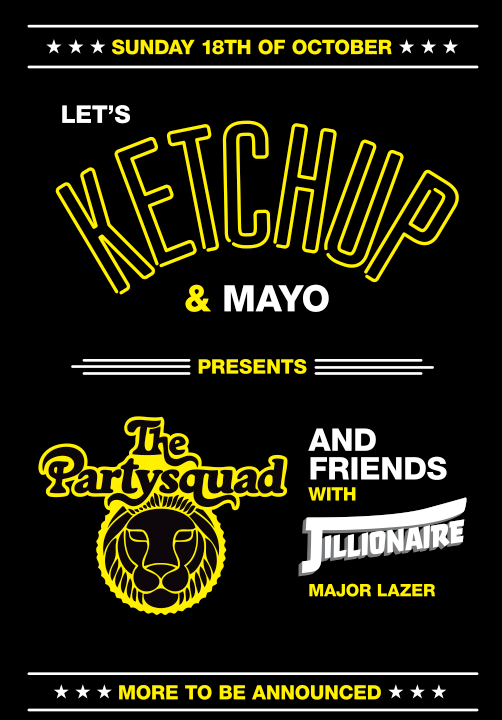 Then Sunday 18th finds Lets Ketchup & Mayo in charge with The Partysquad and Friends with headline star Jillionair (Major Lazor), Mr Wonder and Off-white playing the main room and Monica Gauze and Nicky Bizzle playing AIR2. Trinidad & Tobago native Jillionair fuses the Caribbean sounds of Soca and Reggae with influences of various music genres from around the world and is an integral member of Major Lazer. As a solo act he’s had multiple tour runs throughout Europe, North America, Asia and Australia. Don’t forget that on Thursday 15 October, the All Gone Pete Tong night will return with Pete Tong, Kölsch, Santé, Sidney Charles, Monkey Safari, Kidnap Kid, and PBR Streetgang playing all night long. Then on Friday 16 October, Defected and Strictly Rhythm team up to showcase their brightest stars with DJ T, Juan Maclean, Luke Solomon, Hannah Wants, Hector Cuoto, Kings of Tomorrow, Franky Ricardo and more all lined up to play.